Edwards has supported taking PPACA Medicaid expansion money. 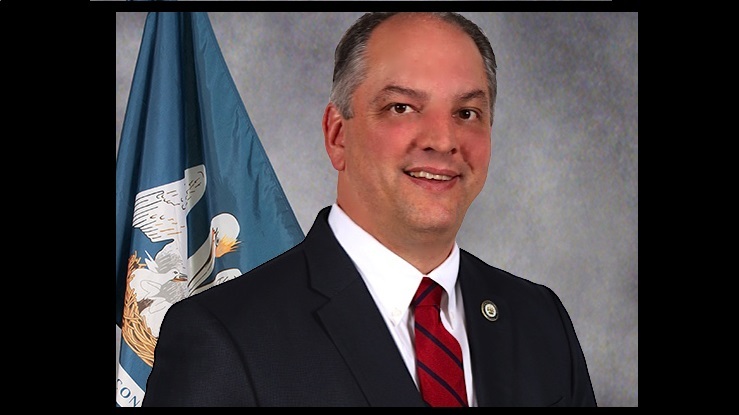 (Bloomberg) — Louisiana elected Democrat John Bel Edwards as governor on Saturday, ending eight years of Republican rule and making Louisiana the only state in the Deep Red U.S. South led by a Democrat. Edwards has made a point of saying he wants Louisiana to expand Medicaid using Patient Protection and Affordable Care Act (PPACA) funding. The victory followed three years of work rebuilding the Louisiana’s Democratic Party and dissatisfaction with outgoing Republican Governor Bobby Jindal, said Karen Carter Peterson, Democratic Party chairwoman in the state and a state Senate leader. Edwards, 49, is a West Point graduate and former Army Ranger who has spent much of the last eight years criticizing Jindal’s performance in office. He joined the Louisiana House in 2008 and has been minority leader since 2012. “I came up short,” Vitter said in a concession speech, adding that he would not seek re-election to the Senate after his term expires in a year. “I’ve reached my personal term limit,” he said. Vitter endured a three-way battle among Republicans in Louisiana’s late October all-party primary to make it into Saturday’s runoff election. Neither of his vanquished Republican opponents endorsed him, and one, Lieutenant Gov. Jay Dardenne, endorsed Edwards. Jindal, who returned to Baton Rouge Tuesday after ending his presidential campaign, did not make an endorsement. The campaign also dredged up Vitter’s involvement in a 2007 prostitution scandal in Washington. In the final days of the campaign, with the Nov. 13 Paris terrorist attacks fresh in voters’ minds, Vitter’s campaign released a series of television and radio advertisements and made recorded telephone calls to voters that linked Edwards to President Barack Obama’s decision to accept refugees from war-torn Syria into the U.S.